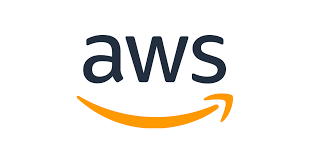 We are looking for a Systems Engineer to help the team take AWS Marketplace to the next level. As a Systems Engineer you will work with a wide variety of technologies and projects that range from third party enterprise solutions to open source and proprietary inventions to solve for the business needs. The ability to build productive relationships with colleagues at remote sites around the world will make you successful in this role as will patience and a sense of humor. You can expect to constantly learn new things and expand your knowledge to meet varying business demands.